Curb appeal, which refers to the condition of your home’s exterior, plays a vital role in the sales process. After all, first impressions matter — and they can go a long way toward attracting potential buyers to your property. 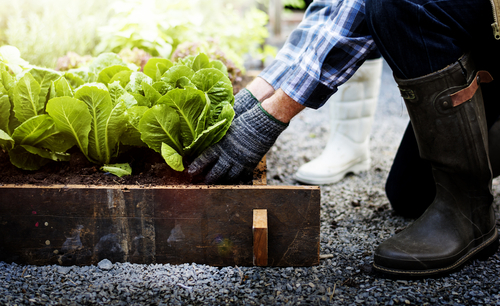 Maintaining a well-kept yard and garden can make or break your chances with some people, as it represents one less area that the new owners will have to spend their time and budget on. Of course, you should also present a beautiful image throughout the year, which can be tough depending on the weather conditions. Here are some tips to have your outdoor space looking excellent all year long. This tip is one that’s perennially applicable. “Clutter” will vary depending on who’s looking, but you should generally try to keep your possessions out of view when you’re expecting interested parties. People want to envision the property as their own, and that can be difficult to do when bikes, trash cans, stray tools, and your children’s toys lay strewn about the property. If you’ve got them, try to showcase the basics, like potted plants or tasteful furniture. Spring, summer, and fall all generate increased amounts of time spent outside, and flowers and other plants can create a more pleasant ambiance. You can plant perennials, which will regrow year after year, to give some tiny increases in value if the buyers like them. Be sure to pull weeds, and you can also apply fresh layers of mulch to give it a smoother appearance. Prune overgrown plants that you want to keep around to prevent them from overshadowing their friends. If you want to add some additional flair, you can add some seasonal colors with popular annuals. For example, you can benefit from mums and goldenrod during the fall time. Labeling plants can go a long way in attracting people, too. Clarifying will allow the new owners to take care of the garden properly once you’re gone. Nothing screams “unkept” more than overgrown greenery. Dead and overhanging branches are unsightly during all seasons, and they can be especially detrimental during the fall and winter months, which is when homebuyers place added priority on natural light entering the home. They can also present hazards when draped over power lines or hanging over common areas around the lawn. Shaping shrubs and hedges into well-formed shapes can also add some sophistication around the home. Large swathes of green space can provide a beautiful and inviting contrast to your home, but it needs to actually be green! If the grass is looking sick or discolored, research ways that you can liven it back up. Fertilizers and irrigation systems can assist in that endeavor. If your lawn is growing too much, be sure to cut down the blades of grass to good-looking levels (the consensus is about 2.5 inches tall). When your lawn synergizes with the other aspects of your exterior, you can expect improved impressions. 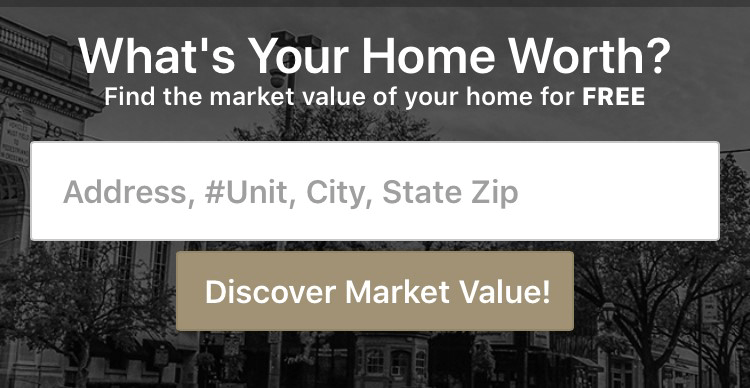 CENTURY 21 Core Partners will help with all kinds of real estate transactions, and we’ll even offer advice in creating a more appealing outdoor space if you partner with us in selling your home. We provide services throughout Central PA and Northern MD, so contact us today with your questions and requests.